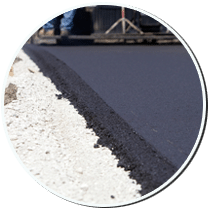 Branchcomb Asphalt is Tulsa’s choice for new asphalt and asphalt repair. 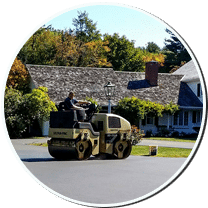 You may just need a fresh layer of blacktop to keep your driveway looking good. 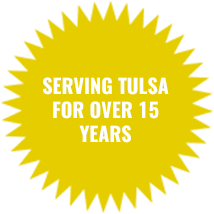 Whatever you need done, we can do it. 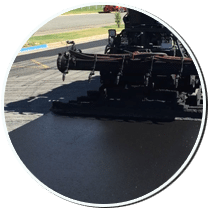 We are Tulsa’s premier pavement maintenance company.  With over 15 years experience, homeowners, property owners, managers, and builders have trusted us to do the job right the first time. 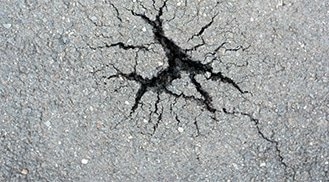 They know we will be around when it comes time to maintain or refurbish their pavement.